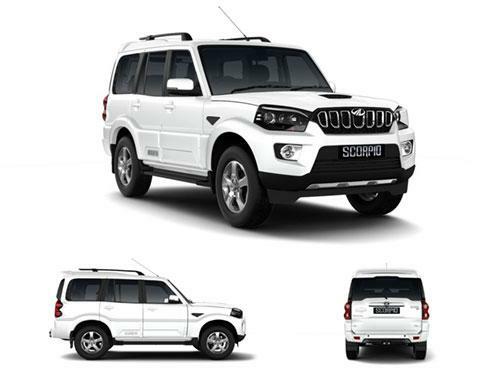 Mahindra Scorpio SUV is quite a stylish, impressive and certainly built with great technology. Five of its variants have been blessed with ABS nom de plume Anti-Lock Braking System. The ABS is quite a helper for the brakes of the car. It prevents the wheels from jamming up when immediate brakes are applied. 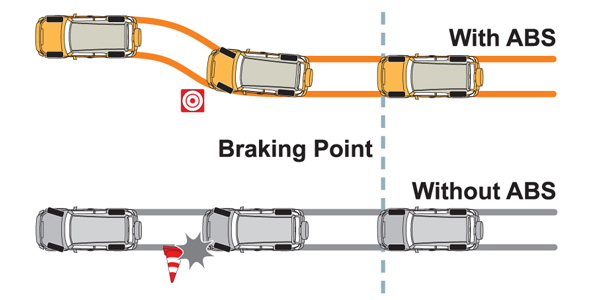 Also, it halts the vehicle from skidding on wet slippery roads. The brakes are remarkable with the presence of ventilated disc brakes for the front and drum brakes for the rear. The safety section of Scorpio is top notch. The car has been blessed with a number of safety traits. Some of the highlighting ones comprise of airbags for the driver and front co-passenger, seat belts for all, engine immobilizer, central locking system, child safety locks, fog lamps, side impact beams etc. The handling of the car is decent; however, it could have been a bit better on high speeds. More Mahindra Cars with ABS. The variants of Mahindra Scorpio that offer abs as standard include 2WD Getaway, 4WD Getaway, S11 2WD, S11 4WD, S3 2WD, S5 2WD, S7 120 2WD, S7 140 2WD, S9 2WD.